Ported from Baidu ROM as a base.With this ROM we can maximize the Lenovo S720, because all the features working, includes an FM Transmitter that can not be used if using another ROM. 1. FM Receiver & Transmitter, so hanset can be used as an FM transmitter. 2. 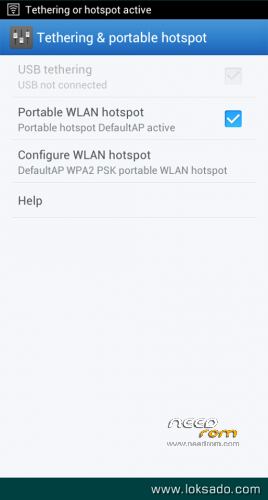 Wi-Fi HotSpot, the handset can be used as a hotspot. 3. 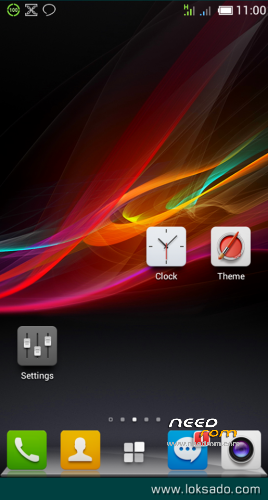 Xperia Launcher and Wallpaper. 4. Beats Audio Effects and Wallpaper. 6. GPS / WiFi / Bluetooth working smoothly. ​How to install: Install zip using CWM or TWRP. FM Receiver & Transmitter, so hanset can be used as an FM transmitter. Wi-Fi HotSpot, the handset can be used as a hotspot. Beats Audio Effects and Wallpaper. GPS / WiFi / Bluetooth working smoothly. Results sharply camera, 8MP, the same as the version of Lewa. just installed your rom, i've found one small issue….there is a blank menue in the "change time zone" option during the initial set up…just wanted to let you know…really like what you did with the sounds, i'm going to add a few extras, and definitely add a better camera to support the camera hardware that we have on the s720. Make Russian please. In the previous versions there was Russian, but only in the launcher. Does it come with multi?? Could it work on a S702i? 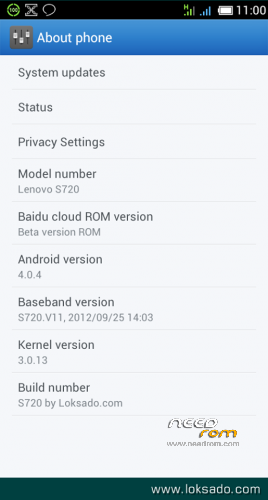 is there a plan to update this rom to the latest Baidu source? 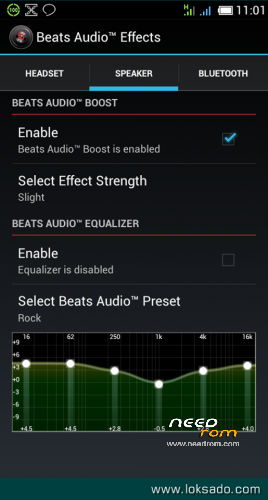 my phone gets stock on the beats audio screen after i install it? what should i do? plss help!